The Environment Narrator for the Blind describes the surrounding physical environment to visually impaired users to help them avoid potentially dangerous objects (such as hot stoves) or trip hazards. 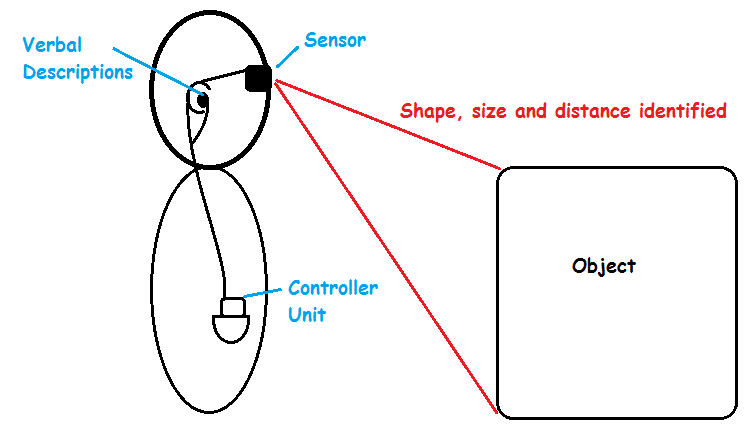 The Environment Narrator for the Blind project will send time-of-flight data from an optical sensor over I2C to the Renesas RZ/A MPU. 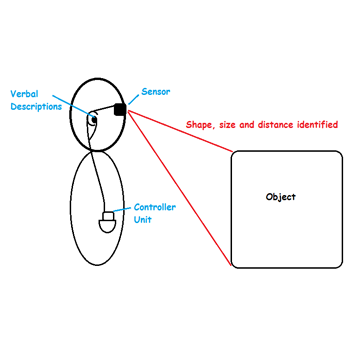 The Renesas RZ/A will then calculate the size and shape of the object before outputting verbal notifications such as, “There is an object 30 degrees left of center and 3 meters ahead.” The optical sensor can also be used for thermal imaging.